Eve Andersson leads Accessibility Engineering at Google. 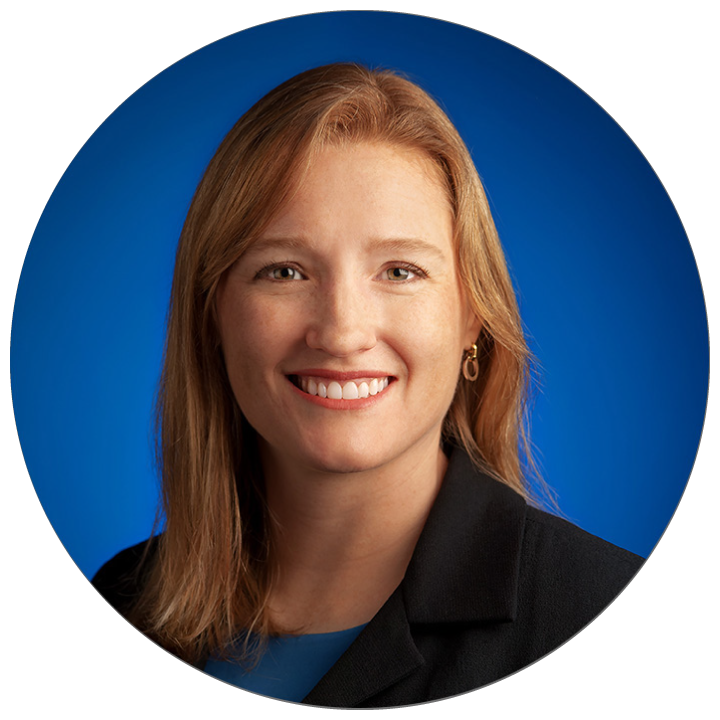 Prior to joining Google, Eve was Senior Vice President of Academics at Neumont University. She also co-founded ArsDigita Corporation, an open-source software company that was acquired by Red Hat, and she was Visiting Professor of Computer Science at Universidad Galileo in Guatemala City. Eve has co-authored two books: Software Engineering for Internet Applications (MIT Press, 2006) and Early Adopter VoiceXML (Wrox Press, 2001). She serves on the Practitioner Board and Practitioner Board Professional Development Committee of the Association for Computing Machinery (ACM). She has Engineering degrees from Caltech and U.C. Berkeley and an MBA in Finance from Wharton. Eve’s current added passion is Data Science and new online education initiatives. She is based in San Francisco; prior to this, she lived in Argentina, Guatemala, the UK, and various US cities. Her interests include travel, photography, the number pi, and working on her own software side projects.